The thrill begins as the familiar skyline takes shape on the horizon. Such American icons as the Empire State Building and the Statue of Liberty preside over the energy and drama of the city that never sleeps. 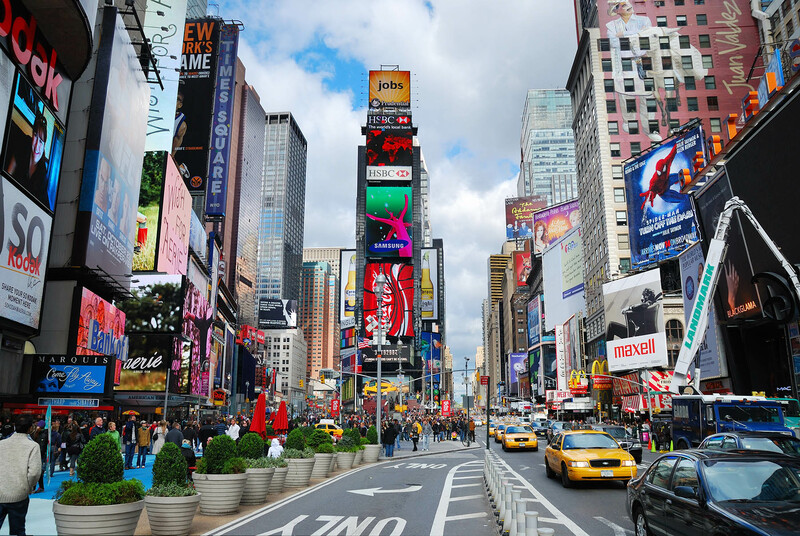 Immerse yourself in the cultural mix of New York’s varied neighborhoods as you take in the sights: Broadway theater in Times Square or off- Broadway theater in Greenwich Village, shopping on Fifth Avenue, riding the ferry to Ellis Island, or perusing the treasures of Manhattan’s numerous museums.